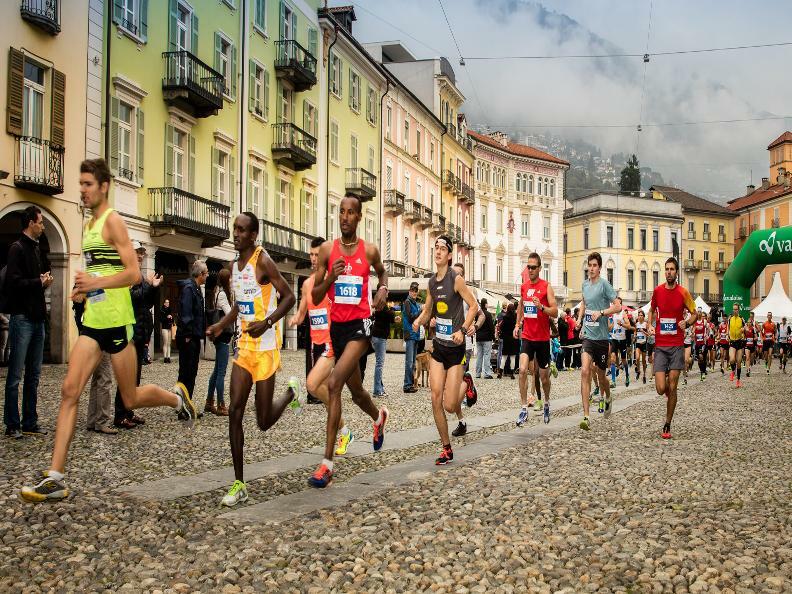 The Ascona-Locarno Run represents a unique occasion for visiting the region of Lake Maggiore in its stunning scenery as it takes on its vivid autumn colours. 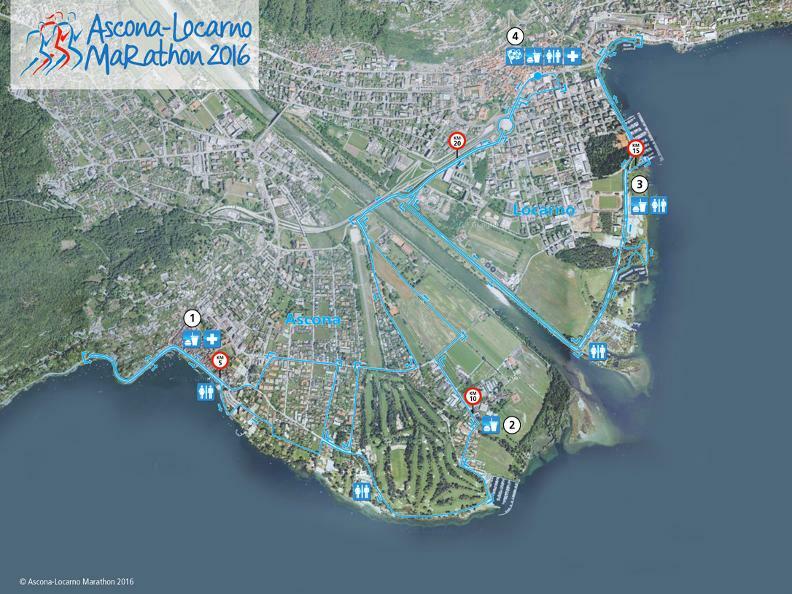 Suggestive places such as the Piazza Grande in Locarno – both starting and finish point of the marathon – and the famous lakefront promenade of Ascona will be part of the race. Participants may choose among the contests of Half Marathon (21.0975 km), 10km distance and City Run (5km) according to their own physical conditions and actual abilities. Since 2016 children can participate as well thanks to the Kids Run. Only online at www.ascona-locarno-run.ch (and by clicking on the link of Datasport or Online registration). It is possibile also to register Saturday 12th (14.00/19.00 on the Piazza Grande) or Sunday 13th (7.00/8.30 by FEVI) with a surcharge of CHF 15.-. 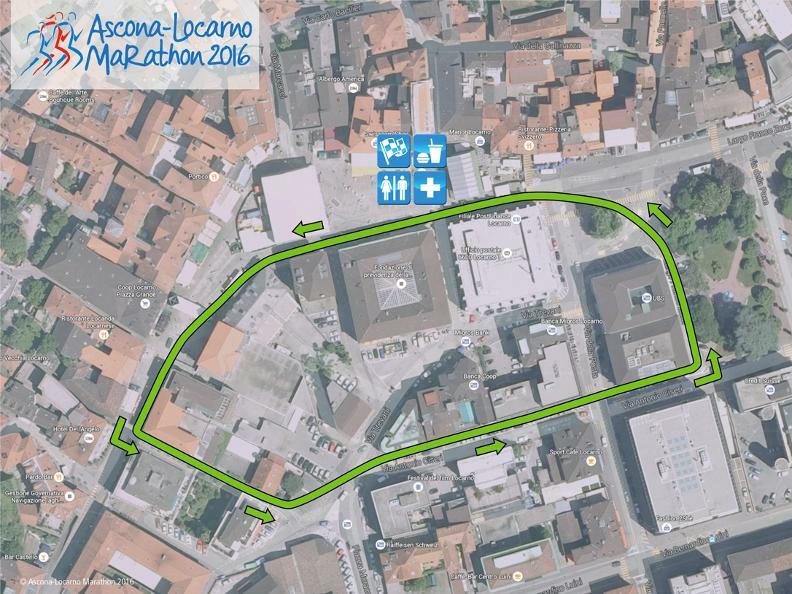 Organized by Virtus Locarno, USA Ascona, Runner’s Club Bellinzona, SPL and ASTI.